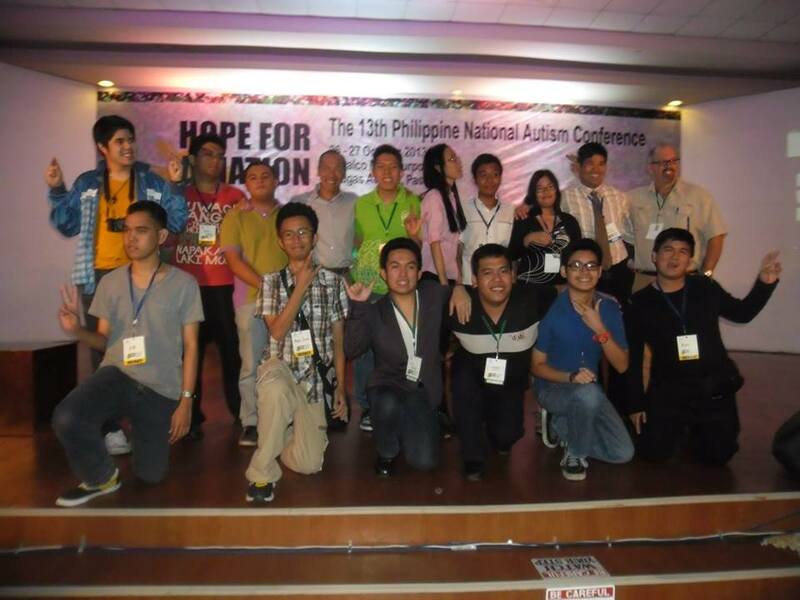 Enough has been said about the bigoted and hate-filled agenda of the for-profit hate group known as Autism Speaks, and why we Filipinos should be concerned. Evidently, the old windbag Suzanne Wright has always been myopic and microscopic about her perception of autism, as she failed to see the clearer details, and even the bigger picture. Maybe she’d forgotten to actually see what’s going on outside her domain. Apparently, she failed to see what autism is in other areas, specifically in the Philippines. You know what autism is in the Philippines? Autism is living with hope, looking forward to the future. We Filipinos are known to be hopefuls, staying strong amid challenges and tribulations. You see how the Filipino spirit never backing down despite the storms, the quakes, and even man-made disasters that come upon us? The same thing goes for us on the spectrum and our families. We have hope, and sadly, Suzanne, it seems you missed that part. Our parents are determined to provide the best life for our children on the autism spectrum. We may not have your luxuries, but we make the best of whatever we have to help ourselves and our children. We see our autistic children as blessings and assets, not burdens or liabilities. After all, they’re our children, and that is what is always important. Our family ties are strong, and sadly, Suzanne, it seems you’ve missed that part again. We have children who are enabled, active, and functioning. This is where we come in. We want to do something and help our country. Our country helps us do something. Look at some of us. We are in schools, others are in college, and some of us are even in the workforce, helping our families, ourselves, and our country. We have a sense of patriotism within us. We are proud of our autism, and sadly, Suzanne, looks like you didn’t see that coming. Autism is a national pride. Let’s see. Tum-Tum Mendoza, the ASP Dreamgirls, Raymond Cabral, King DJ Logan. These guys are awesome in their fields. And for the record — they’re all autistic. Or let’s go to America, where your scope should be. James Durbin, Temple Grandin, Heather Kuzmich, Ari Ne’eman, Vernon Smith, Brian Gutierrez, Jerry Newport, Courtney Love, Matt Savage, even John Elder Robison (who, unsurprisingly, turned against you). So many names, but again for the record — they’re all autistic. These guys have made their country proud. Sadly, Suzanne, you just humiliated them. Autism is awesomeness. Autism is pride. Autism is hope. Sorry, Suzanne and Autism Speaks, but I’m afraid you missed that. And I’m proud to be one! With love from the Philippines, Team Awesomeness. I did my homework, my friend. I found no evidence proving that the Philippines has the most number of Zika occurrences — while I do not deny that there is Zika here, your premise that we have the most afflicted is false and complete hogwash. Besides, why are you pinning the burden of proof on me, when it was you who propositioned that fallacy of Zika prevalence in the Philippines? Shouldn’t it be you who should give specific documentation on the prevalence of Zika in the Philippines?